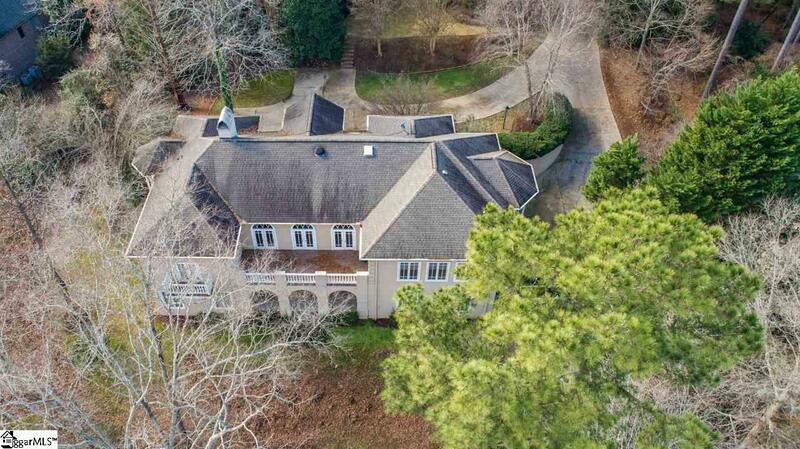 An absolutely beautiful location on 1.44 acres on the 10th fairway with abundant privacy on one of the most prestigious streets in Carolina Country Club, this 4 BR, 3 Bath home offers HEART PINE flooring from a former mill, 10 ceilings, main level master suite, and open floor plan. 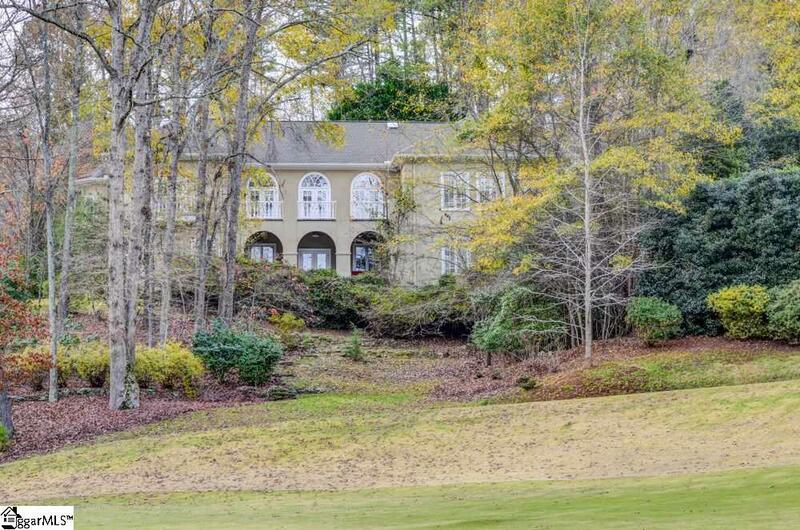 A spacious open living/dining room with fireplace features a wall of arched windows with breathtaking views of the golf course and surrounding natural areas. A main level master suite with its own balcony has a luxurious bathroom with dual vanities, oversized jetted tub, separate shower, linen closet, and MAMMOTH walk-in closet and laundry. On the opposite side of the house is the professional kitchen with breakfast area and adjoining keeping room ~ offering everything for the gourmet cook including bar stool island, built-in refrigerator, Five Star 6-burner gas range with double ovens and warming drawer, pot filler faucet, granite countertops, and desk/work area. Guest bedroom and bath are located nearby off a private hallway. The lower level features a large area with 2 split bedrooms, full bath, convenient kitchenette with laundry, and separate breakfast area, along with a large recreational room with built-ins and French door to exterior patio. Enormous attic with permanent stairs and over 1000 SF of garage space with 5 rooms for storage/workshop possibilities, along with an extended linear space for a boat, camper, trailer, 4 wheelers, etc. 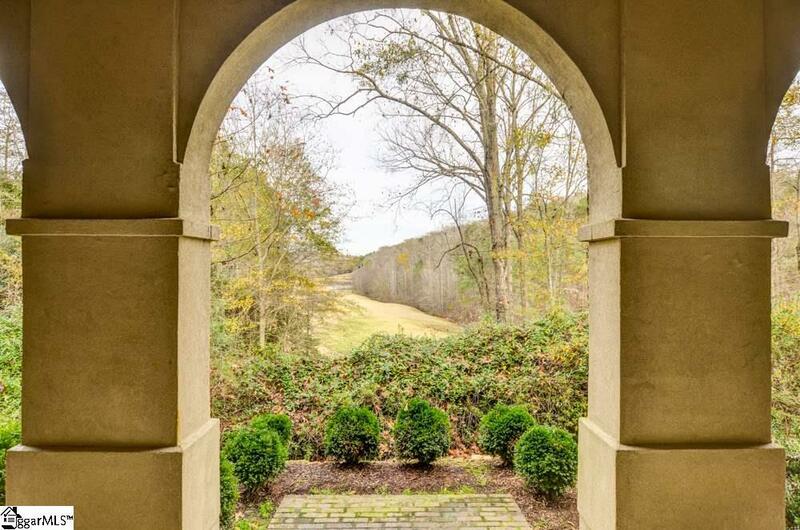 Unique to this property is its own private walking trail and play area for recreational enjoyment. 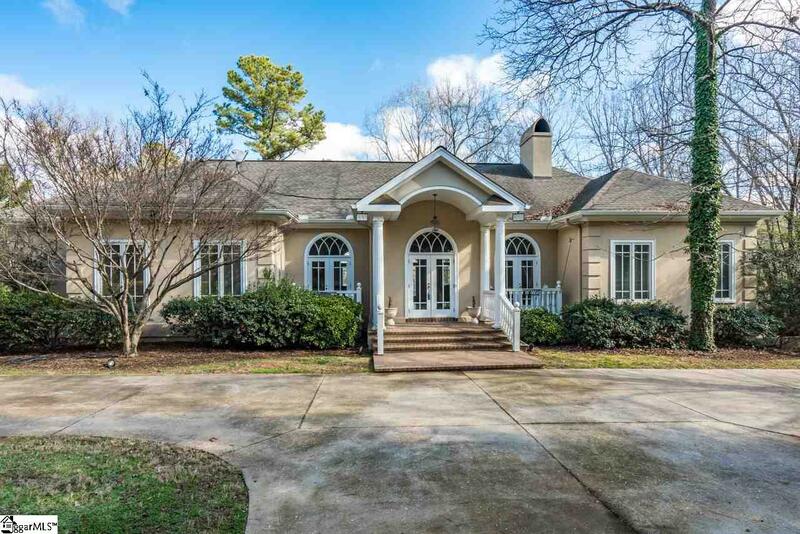 Carolina Country Club is a gated community with 24/7 security guard, private roads, neighborhood walking trails, and access to the club house, dining facility, pool, tennis courts, and golf course. Come Play Where You Live!